Bill Gates is one of the most successful business superstars. 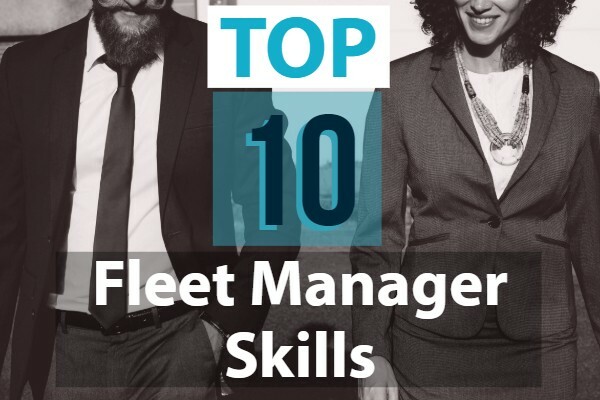 One of his management philosophies include: “We’ve got to put a lot of money into changing behaviour.” How does that quote relate to fleet manager job skills? Successful fleet managers (or any jobs) need to invest money and time to hone their behaviour. Similar to Bill Gates, one of my mentors taught me that you can only master your craft if you spend time to understand your craft and have passion to consistently improve. 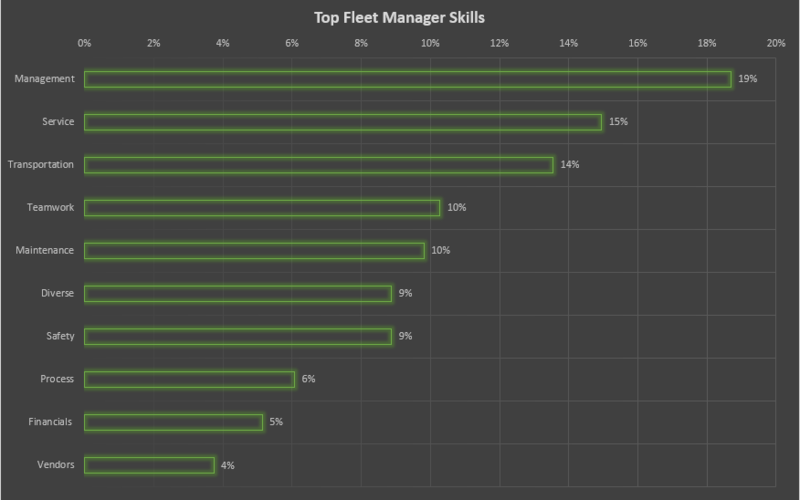 What are the most important fleet manager job skills? Not surprisingly, management leads all job skills. Fleet managers are expected to lead and motivate other people. In particular, fleet managers need to set policies, build relationships, and manage results. An underrated but important skill is customer service skills. Why? Well, if you think about it, fleets are in the business of customer service. Fleet managers that understand customer service usually have happier customers because these managers know how to create customer-friendly policies. The next category is general vehicle knowledge. Even though I consider myself to be good with other people and customers, I’d probably fail at being a fleet manager because I am not as savvy with vehicles. Fleet managers need to know almost as much as a mechanic because they are always chatting with bosses, vendors, or drivers about vehicles. Even though fleet managers do not directly work on maintenance, they should at least have a background in maintenance. Fleet managers are measured on their fleet’s uptime and efficiency. For that reason, some common tasks include creating preventative maintenance policy and overseeing work tasks. According to a survey, many new drivers are ethnic and young. Successful fleet managers understand how to relate to different people and overcome challenges such as language barriers or age gaps. “Safety is the number priority” – says a million different fleets! One way or another, fleet managers are responsible to creating policies, coaching drivers, and leveraging technology to reduce safety incidents. 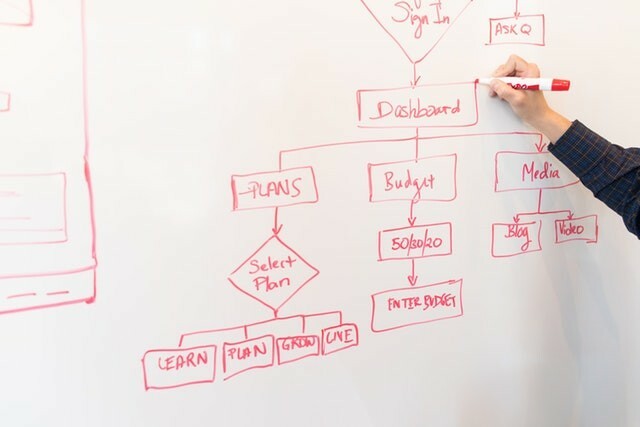 Fleet managers need to be process oriented. Especially in today’s world of time saving software, fleet managers have to find ways to modernize and efficienize their processes. For instance, some companies completely replaced paperwork with automatic software processes. Why is it important for fleet managers to know financials? Though you don’t need to be a math wiz, fleet managers should know enough financials to manage a budget and present financial performance. Nowadays, fleet managers are expected to keep track of their department’s spending and cost. Finally, fleet managers should be very familiar with vendors. 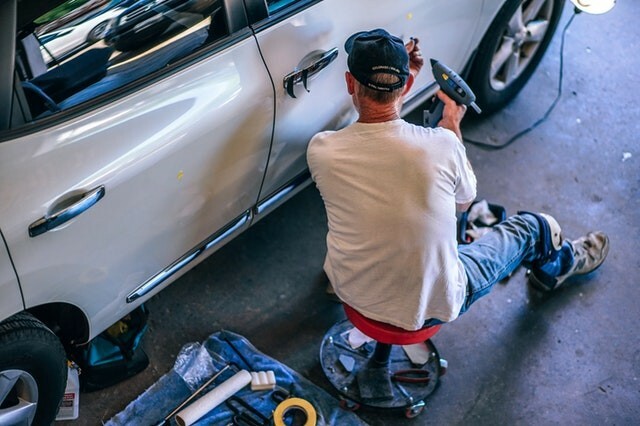 Some fleet managers might work with dozens of different vendors such as repair shops, vehicle providers, or software solution providers. Did you enjoy our list or have any other skills? Leave them below in the comments!